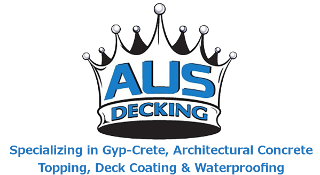 Eric Meissner - AUS Decking, Inc.
Eric Meissner, as President and founder of AUS Decking, INC., is actively involved with all aspects of the company. He has been in the construction industry since he was a teenager working for his father. 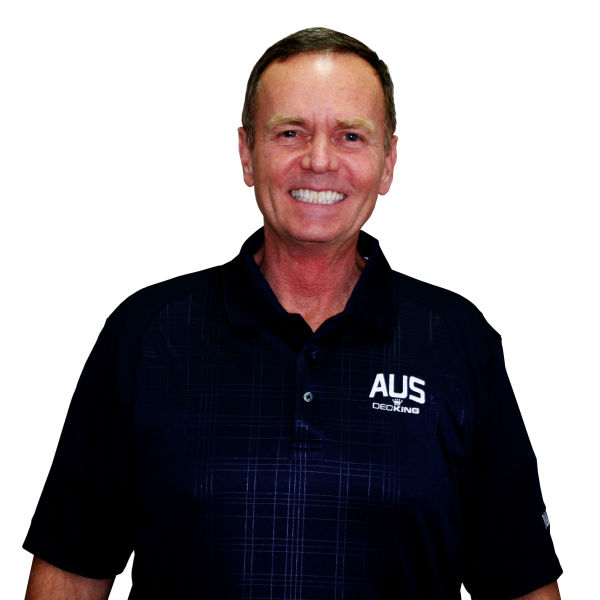 Eric has been in business for over 35 years; starting with the light weight concrete, expanding in to gypsum underlayment and sound control mats, followed by waterproofing and traffic coatings. Eric has been partnered with Maxxon Corporation for over 30 years. Pli-Dek Systems is his other main manufacturer relationship, beginning in 2003.